Getting arrested is a scary process. The moment those cold metal handcuffs are locked onto your wrist, reality comes crashing down around you. As you sit in the back of the cop car, all you can think about is how badly you messed up. You just hope that someone will be able to help you. When you get your one phone call, you make it count and call your most trusted friend or family member. Since this is what a person experiences when they are arrested, you would do whatever you can to help a loved one get out of jail. You do not want someone you care about to suffer through this. If you want to rescue him or her from jail at a cheap and affordable price, you need to contact Bail Bonds in Arleta. We are an experienced bail bond company that covers all of California. Our agents are available 24 hours a day, 7 days a week, so they can help you when you need them most. You will never have to wait for normal business hours. 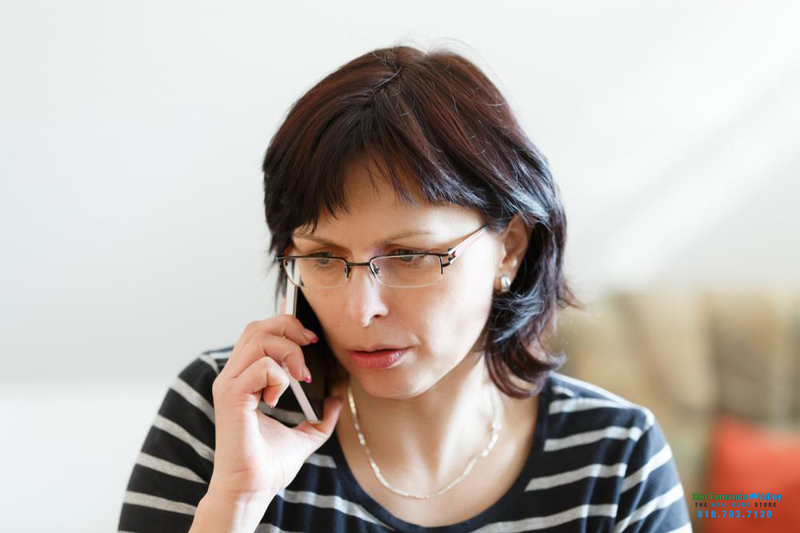 Once you get a call from your arrested loved one, you can immediately contact a professional bail agent at Bail Bonds in Arleta. Our agents will get to work right away, and begin helping you fill out the paperwork for the bail bond. This can even be done over the phone or online. Our agents will work quickly, and in some cases can get your loved one out of jail in as little as two hours, depending on the county of arrest. Our agents will not give up on you and your loved one. We understand how scary and stressful and arrest can be, which is why we work so diligently. Your bail agent here at Bail Bonds in Arleta will be by your side the whole way. You will be able to rescue your loved one from jail, and keep them from that horrible experience. You can get started right now by calling 818-703-7120 or by clicking Chat With Us.